So I totally stole this from brumeier, but it's pretty much how fic happens for me. 1. See an exciting new fest and decide I have to participate, despite vowing to cut back on fests. In doing so abandon the story for the other fest that I was previously working on. 2. Scan the prompts and find one that's perfect for me. Dither just long enough to see it snagged by someone else. Pick between 2647864 second choice prompts. 3. Get fic idea and immediately start writing. 4. Get stalled on some detail. 5. Do research on the topic. End up reading about pure blood wizard's toilet habits. Ew. 6. Take a break for Seekers Notes. 7. Several days later return to writing. 8. Take a break to look something up on YouTube/Tumblr/Pinterest and lose five hours. 10. Realize it's Harry Potter weekend on Freeform and end up watching HBP for the 6789356476th time. 12. Take a break to read someone else's fic. Get distracted and read several fics. 13. Back to writing because the fest deadline is looming and I really want to get this fic finished before the mod sends the assassin's guild after me (plus there's another fest ad I've spotted that looks like fun and that I already have a plot bunny for). Forsake everything else, including hygiene and housecleaning, to get the fic finished. 14. Send fic to beta, but keep poking at it, thus having to send several versions. 15. Send in the fic and celebrate by playing Seekers Notes. 16. Complain to the girls in slashchat and vow never to sign up for another fest. 17. Return to previous fest fic which is now about to be overdue. 18. 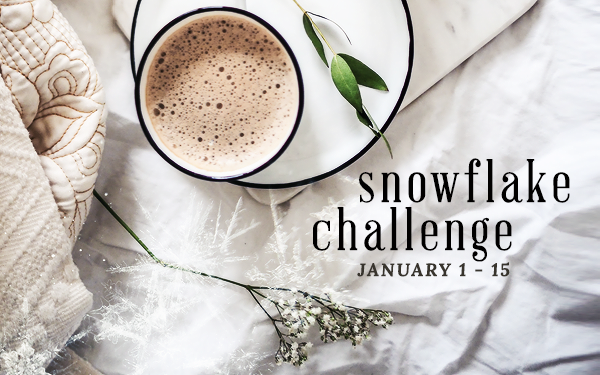 Spot new prompt/bunny/challenge, talk self into participating. This is a very brave, very honest post that I applaud greatly. Also, lol! LOL! I feel like this is a universal experience. I used to worry that I'd run out of ideas, but now I wish they'd trickle off for a little while because I have a gazillion of them and I'll never get to them all. LOL. My best ideas are when I'm not looking for them (shower, at work, just before I fall asleep). Yeah, that looks about right. LOL! Send fic to beta, but keep poking at it, thus having to send several versions. Now there's an awful lot of actual WRITING in that process, which is clearly something I lack. :P But I do share looking at shiny things, playing video games. Shiny things are dangerous for me, alas. In fact, I find that...Ohh, squirrel!